Whether you're a CEO, Sales Leader or Sales Rep - we have something for everyone on our sales toolbox. Download our free and interactive sales tools now! 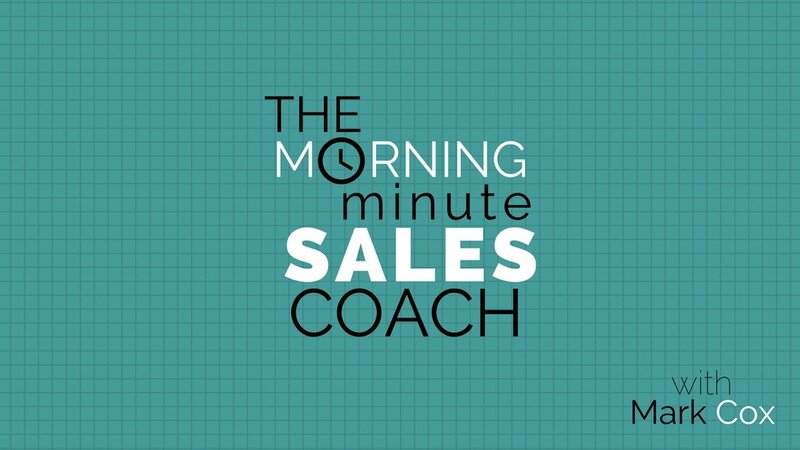 Looking for a quick dose of sales tips and tactics? Then this is the series for you! Get regular updates from our founder, Mark Cox. Sharing his sales best practices and experiences - follow him on LinkedIn to stay in the loop. Develop the foundations of your winning sales strategy with our Sales Playbook. The Playbook is designed to provide a methodological framework to your sales efforts. Rather than having a sales strategy that relies on the performance of a few sales stars, the playbook will enable your entire team with the tools they need to achieve top tier sales performance.